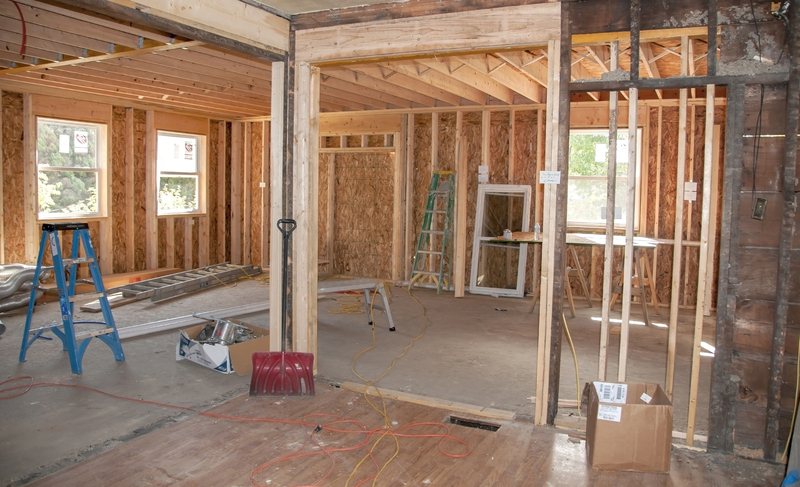 If you are thinking about renovating your home or building a new one, take a look at all of these tips of things you should not forget about during the construction process. You will see a pattern about having enough electric outlets! Need help with your home renovation? Contact Sibcy Cline Home Services. They have many experienced vendors that can assist with small or large projects. This entry was posted in Home Maintenance, Home Services, House Trends, New Homes/Developments and tagged Sibcy Cline Home Services, Tips when renovating or building a home by susanaknabe. Bookmark the permalink.